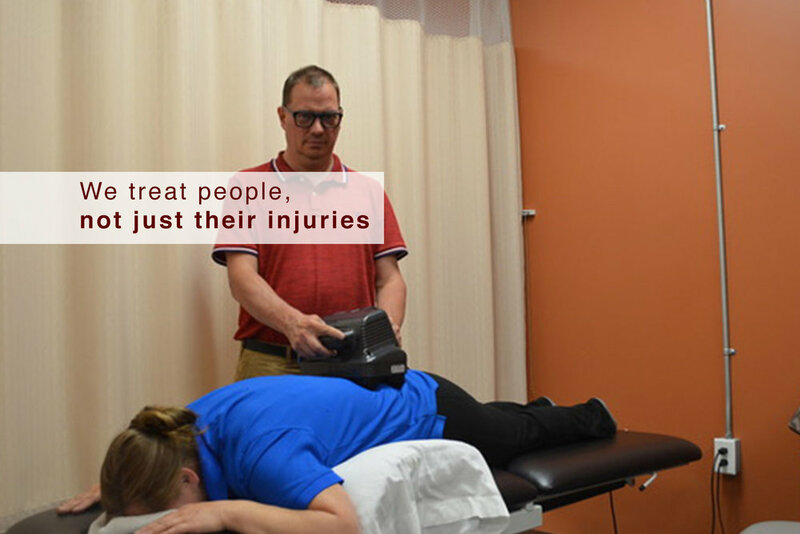 At Valhalla Physiotherapy we believe that it may take more than one method of treatment to get you feeling better. We are happy to offer many treatment options under one roof. Our philosophy at Valhalla Physiotherapy is to promote rehabilitation using exercise as a basis.